Nest Fragrances has announced Maria Dempsey as its new Chief Executive Officer. Having had an illustrious 25-year career within the beauty industry, working for the likes of Lancôme, John Frieda, and Clarins, Dempsey has held senior and executive-level management positions, with her most recent role as Clarins Executive Vice President of Marketing for the Americas, United Kingdom, and Travel Retail. Dempsey will succeed Nancy McKay, who stepped down as CEO of the luxury lifestyle fragrance brand in October last year. 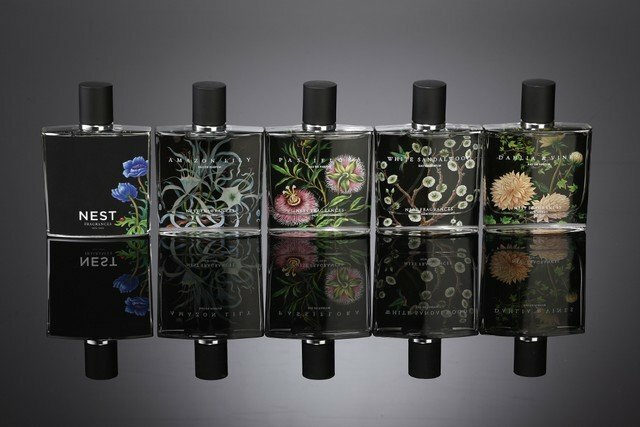 Laura Slatkin, Founder and Executive Chairman of NEST Fragrances, said, “Since the launch of NEST Fragrances in 2008, we have enjoyed enormous success and significant year-over-year growth.